Italy’s highest criminal court upheld the guilty verdict of 23 Americans in connection with the CIA’s extraordinary rendition program. 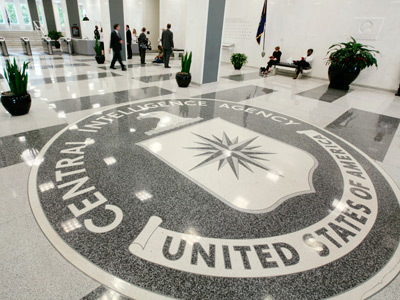 The CIA agents that abducted an Egyptian terror suspect from a Milan street may now face extradition. ­Twenty-two CIA officers and one US Air Force officers were ordered to serve jail time in Italy for the illegal kidnapping of Egyptian terror suspect cleric Osama Moustafa Hassan Nasr from a Milan street in 2003. Nasr was transported to Egypt by the CIA as part of their extraordinary rendition program, where he was allegedly tortured for seven months. The trial has been ongoing for three-and-a-half years, and the Americans charged have never been in Italian custody. 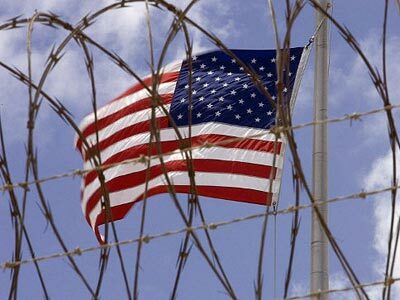 Convicted in absentia, the Italian court ordered the Americans to serve prison sentences of seven to nine years. The decision to uphold the guilty verdict by the Italian Court of Cassations on Wednesday marks the conclusion of the first trial anywhere in the world concerning the CIA’s controversial rendition program under President George W. Bush, under which terror suspects were abducted and flown to countries around the world where torture was allowed. Defense lawyer for the Americans Alessia Sorgato said that the guilty verdict might open the door to possible extradition requests by the Italian government. “It went badly. It went very badly," she told the Associated Press. "Now they will ask for extradition." Sorgato also added that this was the final appeal for the Americans. "You have to mark that this decision is the last one. We cannot do anything more for them," she said. 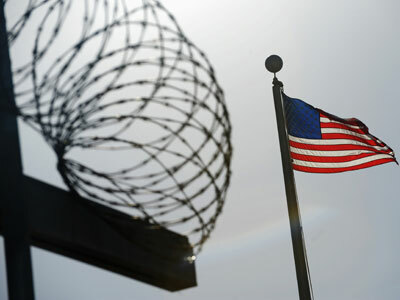 Although it is unknown if the Americans will be extradited to serve their sentences, they face the possibility of arrest if they ever travel to the European Union. US and international human rights groups praised the decision to uphold the verdict. Milan Prosecutor Armando Spataro told AP that the decision recognized that extraordinary rendition "is incompatible with democracy,” and that extradition based on the verdict was now warranted. An Amnesty International expert on counter-terrorism and human rights, Julia Hall, echoed Spataro’s comments, saying “This important decision is another step towards accountability for violations that took place during the US rendition operations…The High Court has recognized that blanket claims of state secrecy cannot be used to shield the government from accountability for human rights violations." “Though legal questions remain, such as the validity of trials in absentia, American officials would be wise to heed the Italian court's message that those who violate the law will be called to answer," Jamil Dakwar, director of the ACLU Human Rights Program, said in statement. Among those convicted was Robert Seldon Lady, Milan’s CIA chief, whose sentence was hiked from seven to nine years on appeal. 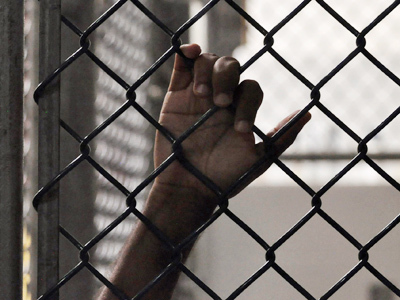 Complicating extradition matters is the fact that not all of the defendants are known; several of the names charged may be CIA aliases. A spokeswoman for the Italian Ministry of Justice said that Justice Minister Paola Severino would consider an extradition request from the General Prosecutor’s office. “Once that arrives, the minister will make a decision, according to what is prescribed by the law,” the spokeswoman said, as reported by the New York Times. The CIA has not commented on the matter.